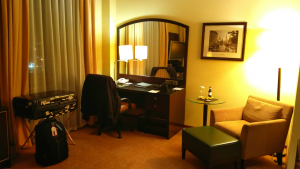 Hilton Moscow Review - Endeavour Enterprises N.V.
On my way to the airport, late at night, I finally have time to call the front desk at Hilton Moscow and inform them that I actually arrive very early in the morning and it would be more than nice if they could arrange a room for me, as I will need to be in a conference from noon time and on. The night receptionist informs me that the room reserved for me will not be ready so early in the morning, but she will give me another room, just to catch on some hours of sleep and once I am back from the conference, I will have the upgraded room waiting for me. I can't imagine a better start for my trip. This is why loyalty program and a high status on it, is really helpful sometimes. 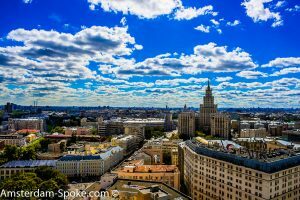 On the northeast part of Moscow, few metro stations away from the Red Square and next to the Komsomolskaya train station. The Train and metro station are less than five minutes’ walk from the hotel, a fact that makes the hotel very accessible. It is Katy on the front desk, the same lady that spoke to me on the phone earlier. She is expecting me and it is much nicer to check in by someone you already spoken to before. She gives me the “short version” of introduction, being aware I traveled through the night. It is a nice welcome and indeed, I receive a temporary room to rest for few hours. Most people are more likely to complain about below standard service, then they are about to praise a perfect service. I belong to the second type and fully aware of the endless efforts to satisfy hotels guests. After staying at the hotel, I have sent a thank you letter to the hotel manager, mentioning Katy and her colleague that made my stay much nicer. The temporary room I receive is a standard room that is spacious and organized in a 90 degree shape. 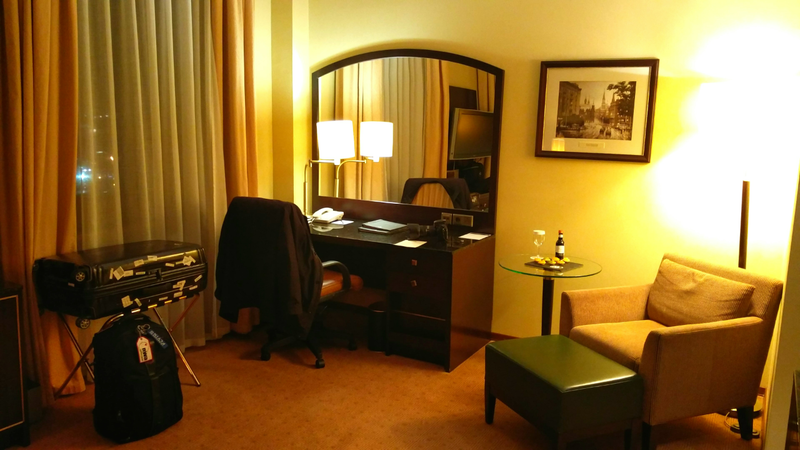 The Executive room I receive later is slightly larger and located on the 18th floor. As this is a historic Communist tower, the architecture is unique and interesting. 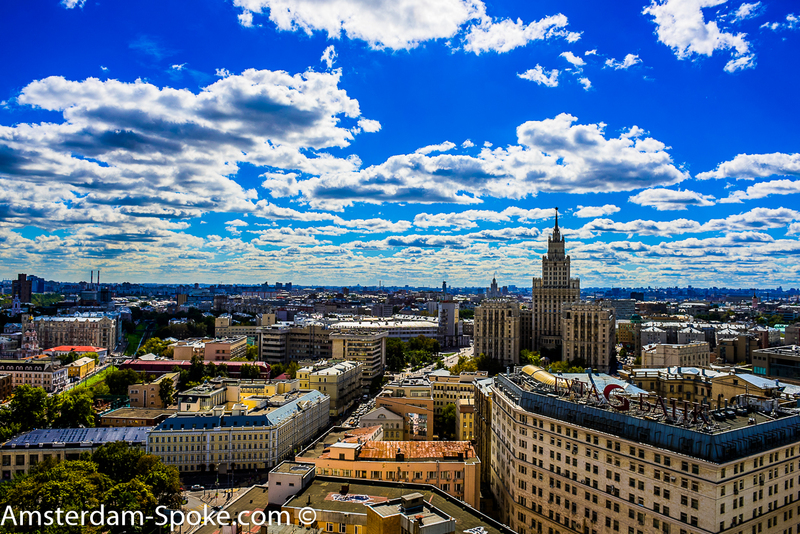 The view of Moscow from that floor is simply beautiful. The room has a separated toilet and shower/ bathroom located on opposite sides of the room. You love it or hate it, but definitely needs to get used to. It is of less importance when I am by myself, but very efficient when more than one person is occupying the room. The executive lounge is very impressive. Located in a wide room decorated in a local classical style. One can have a rich breakfast and good dinner with local cuisine and some snacks throughout the day. There is an Executive lounge dedicated employee that functioning as both CRM and frond desk, providing assistance to guests. It is very efficient to have such assistance without needing to go to the reception. The hotel itself is very impressive and it is my advise to walk through the meeting and event rooms. 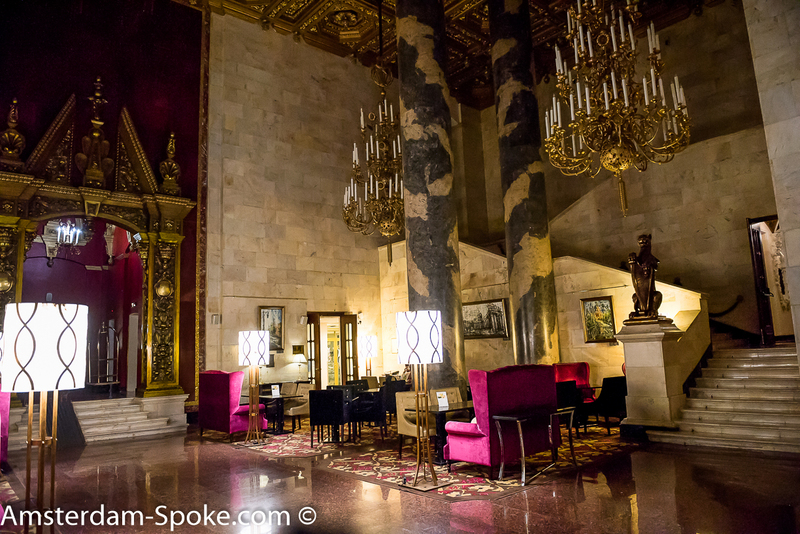 The hotel hosts two chandeliers that are Guinness book record long. The hotel has a nice café near the lobby and a very nice pool and Spa at the bottom floor. As an Elite HHonors member, a guest is offered a complimentary room upgrade, free WiFi, Executive lounge access and other benefits. It seems that the hotel takes its loyal guests very seriously. My experience of last visit proves that loyalty is sometimes all the difference between a OK stay and a perfect stay. 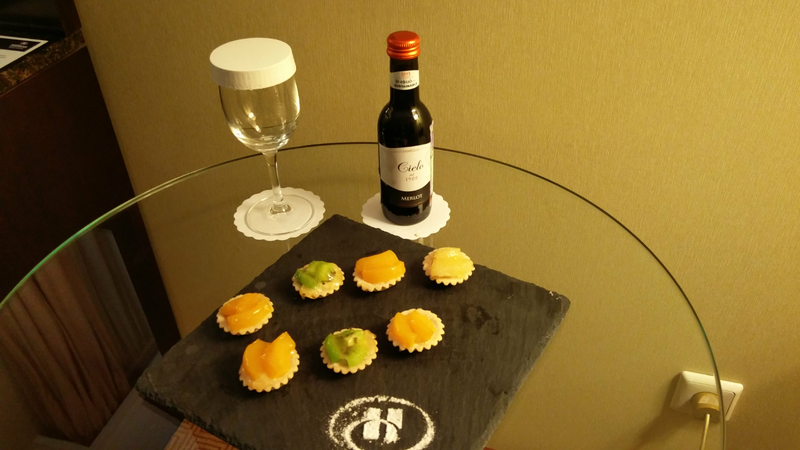 Mostly, one experience the welcome factor once at the hotel itself. In my case, as mentioned before, I felt welcomed on my way to the hotel, hours before entering its doors. Hilton Moscow, with its very personal approach to guests and its employees, scores very high on our hotel welcome factor. I loved the fact the hotel made efforts to make sure I will have a room very early in the morning. Not only this is not common, many other hotels will late the guests wait for hours or simply charge them for early check in. I loved the Excusive lounge, the food, both breakfast and dinner served there. I loved the swimming pool. I love the hotel architecture and design. This is typical Russian style and so different from the European one.